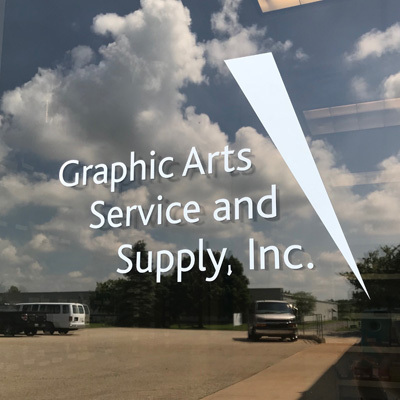 From the beginning, we recognized the need for quality sharpening services, and together we established Graphic Arts Service & Supply, Inc in 1988. When we first started, our primary emphasis was to sharpen knives used by commercial printers. Since then our grinding services have expanded to include production slitters, sheeters, guillotines and the vast majority of knives and cutters used by the paper and printing industries. We later started offering grinding services for the steel and plastics industries and created Specialty Grinding Co.
Our staff is committed to understanding what the customer wants, providing great service, and offering superior-quality products at a competitive price. We have been told we are very dependable, and strive to always be there with on-time deliveries. Rely on us to also accommodate your emergencies, and to get your company back up to speed as quickly as possible. We take pride in making it easy for customers to communicate with us and our timely reponses. We use our vast industry knowledge backed by many years of combined experience to give customers the services they deserve.